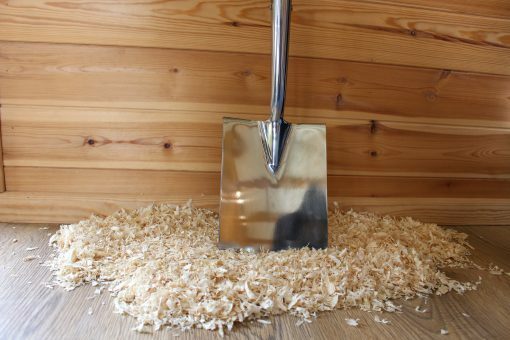 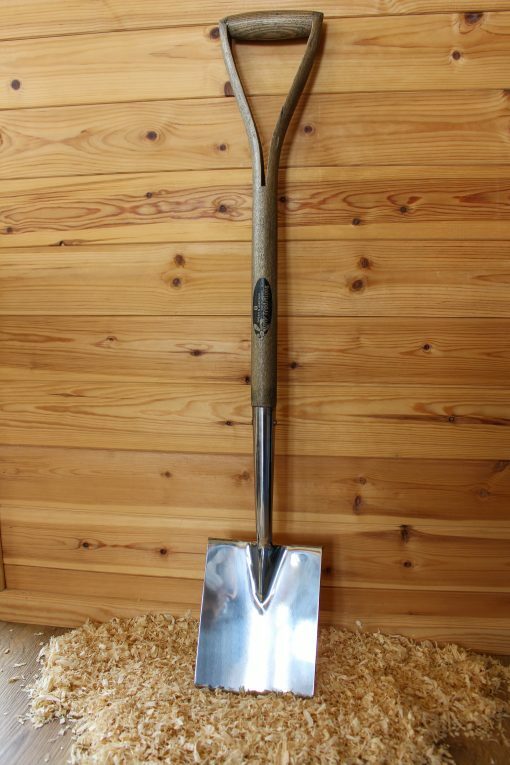 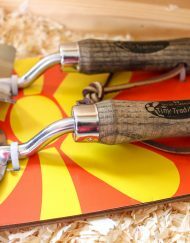 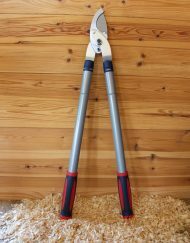 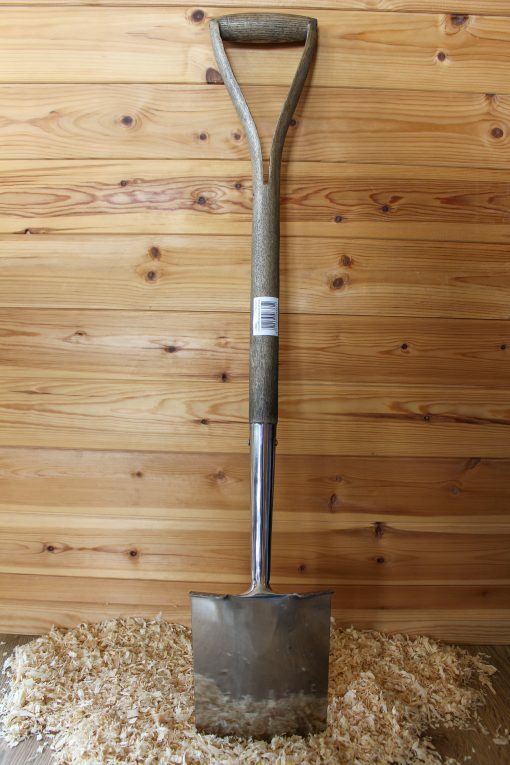 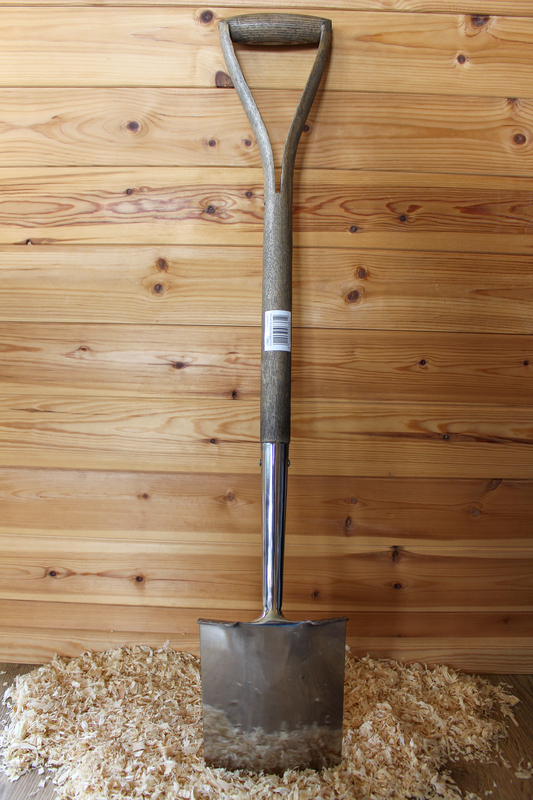 Perfect for smaller hands, a lightweight children’s digging spade featuring a mirror polished stainless steel head to reduce rust and soil adhesion and a one-piece hardwood handle. 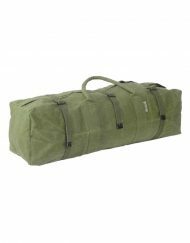 Weatherproofed hardwood for greater durability. 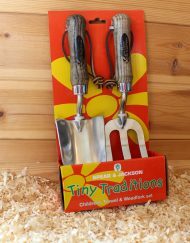 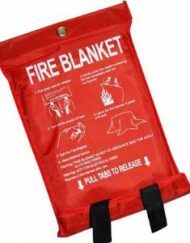 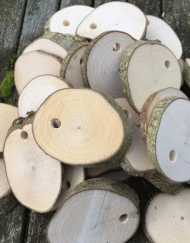 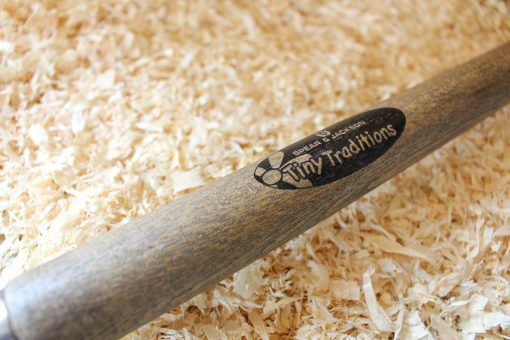 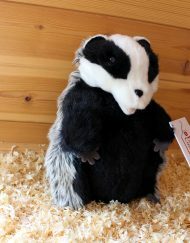 Produced by Spear and Jackson from their ‘Tiny Traditions’ range.